Ostrohozke [Острогозьке; Ostrohoz’ke] (Russian: Острогожск; Ostrogozhsk). Map: III-20. A city (2014 pop 32,833) on the Tikhaia Sosna River and a raion center in Voronezh oblast, Russian Federation. 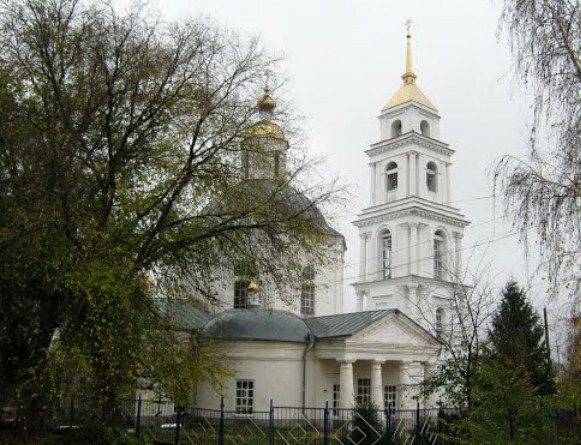 It was founded by Ukrainian Cossacks and fortified in 1652. 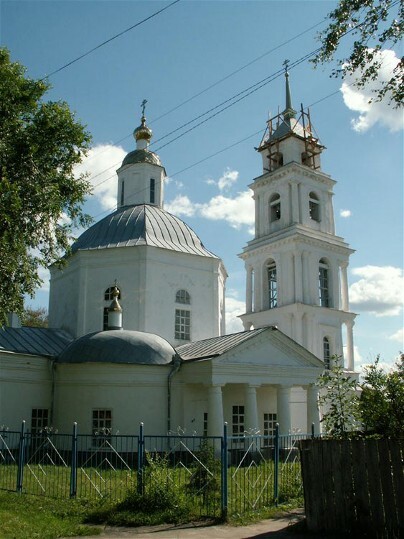 In 1662 it became the center of Ostrohozke regiment in Slobidska Ukraine. A century later the Cossack regiment was reorganized into a hussar regiment, and in 1802 the town became a county center in Voronezh gubernia. By the end of the 19th century its population was 7,000, most of whom were engaged in trade. According to the census of 1926, Ukrainians accounted for 74.1 percent of the town's and 69.6 percent of the county's inhabitants.